Peter W. Kolp, P.C. has over 18 years of trial experience as a prosecutor, civil litigator and criminal defense attorney. He served as an Assistant Attorney General of New York State from 2007-2013 and prior to that he served as a Senior Assistant District Attorney in the esteemed Rackets Division of the Brooklyn District Attorney’s office from 2000-2007. As a prosecutor, he was lead counsel in over 25 felony trials involving white collar crime, insurance fraud, consumer fraud, arson, and enterprise corruption. 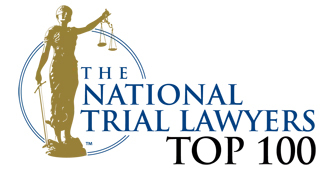 As a litigator, he is trial counsel to multiple firms and he has taken to trial and won numerous excess verdicts in personal injury and accident cases in New York, Bronx, Queens and Brooklyn. Peter W. Kolp, P.C. 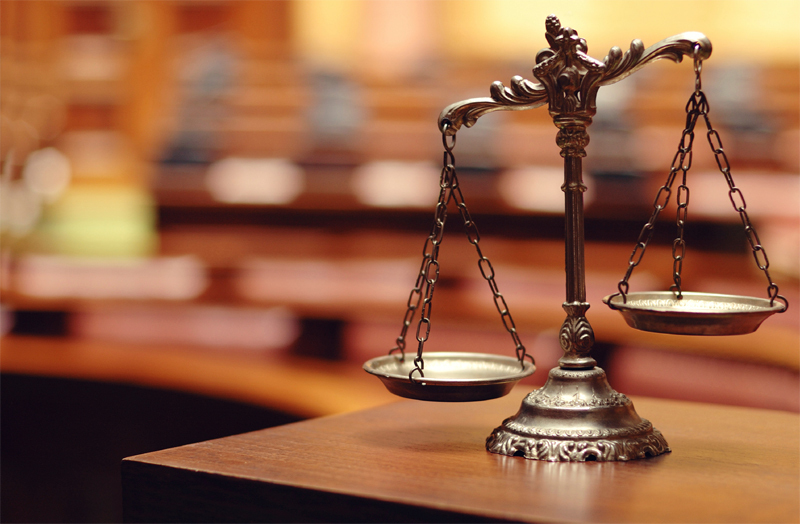 provides premiere legal services in New York City. 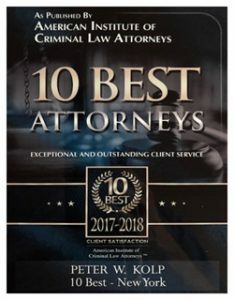 Peter W. Kolp, has over 16 years of experience in representing cases in the criminal and litigation realm. 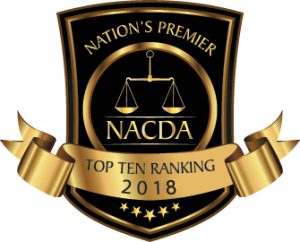 I believe our job is to care for clients at every level of the process, fight vigorously on their behalf and assist them with every area of their defense. Contact our offices if you require criminal defense or need legal help after an accident or injury. If you have been arrested or know someone who has suffered an injury in an accident in New York, I’m here to walk you through each step of the process and stand up for your rights. As a former Brooklyn and New York State Prosecutor, I have the skill and experience to help you secure your rights under the law. I’ll sit down with you to explain every aspect of the legal process and address any questions or concerns you might have, free of charge.